The Birchleggings Club ®: The Birchleggings Club Store Has Been Updated for 2018! The Birchleggings Club Store Has Been Updated for 2018! 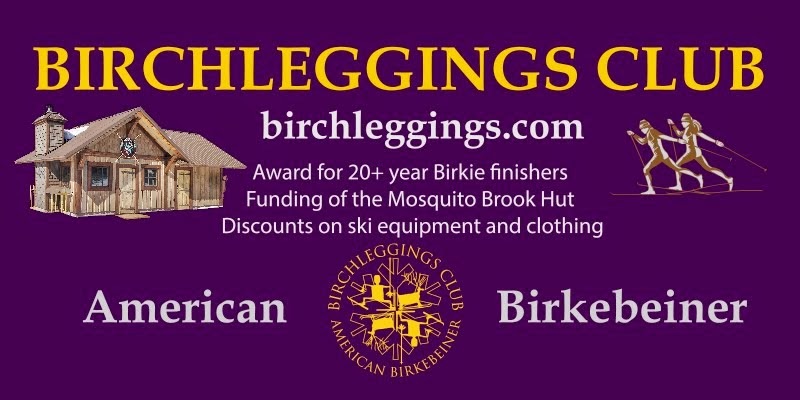 The Birchleggings Club Store has been updated for 2018. 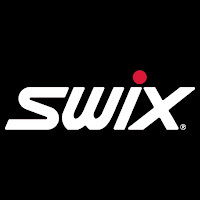 Click on the Birchleggings Store Link in the Menu or this Link. 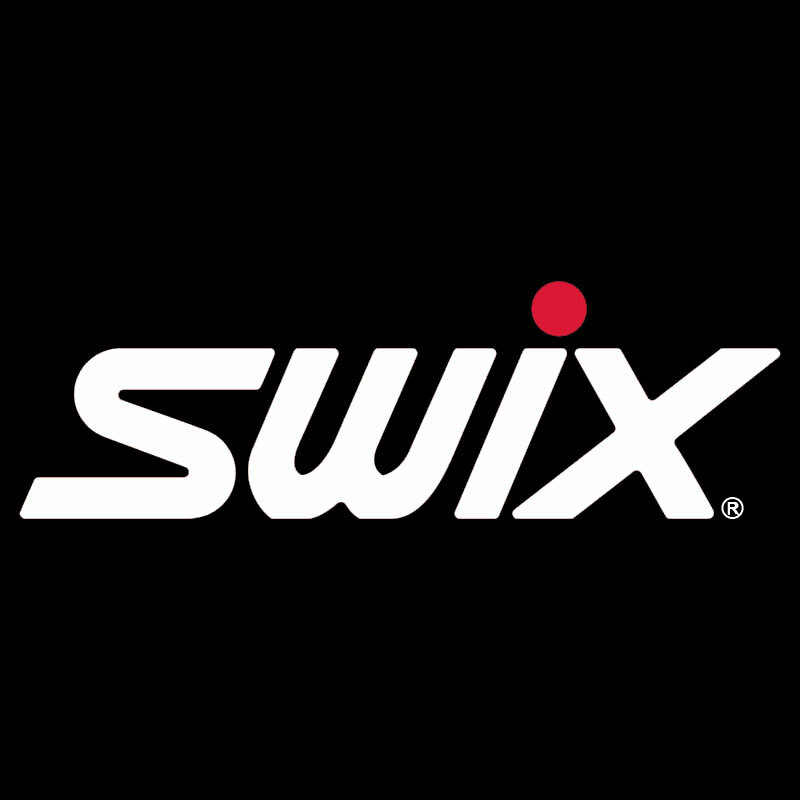 New Swix Clothing for 2018 needs to be ordered by November 20, 2017!